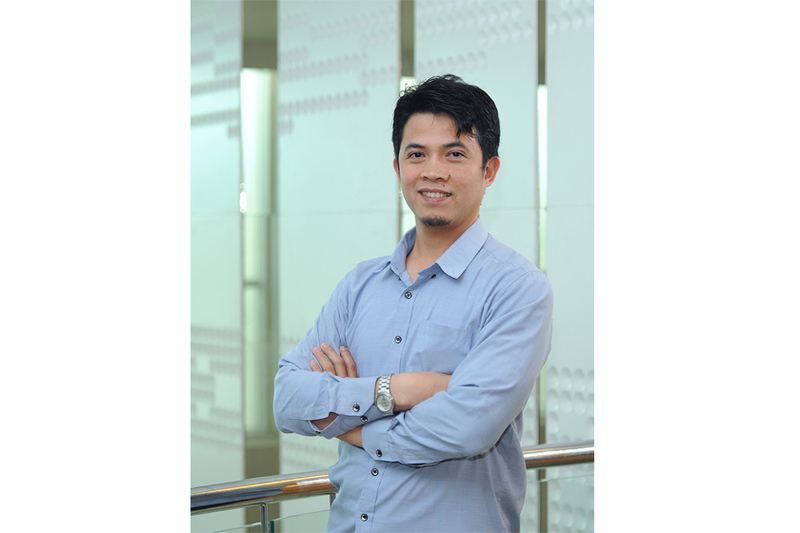 Senior Lecturer and Researcher at the Electrical Department Faculty of Engineering Universitas Hasanuddin UNHAS Makassar Indonesia and also an Associate Research at Faculty of Engineering and Information Technology University of Technology Sydney UTS, Australia. Achieved a bachelor degree, Sarjana Teknik ST at the University of Hasanuddin UNHAS Makassar in 2003 in the area of Control Systems and Design, with the title of final project Robot BASIC for Obstacle Detection and Avoidance. Obtaining a masters' degree in Computer Science, MScCS by Research at the University of Technology Sydney UTS Australia in 2009, awarded an Australian Partnership Scholarship from the AUSAID, with the title of thesis A Directed Learning-based Evolutionary Approach for Legged Robot Motion. A PhD in Computer Systems the University of Technology Sydney UTS Australia in the area of robotics, awarded by the AUSAID in the scheme of Australian Leadership Award from 2012 to 2016 with the project on Evolving Robot Empathy through the Generation of Artificial Pain in an Adaptive Self-awareness Framework for Human-Robot Collaborative Tasks. Active research in the area of Artificial Intelligence, Robotics and recently in Cognitive and Social Robotics with the particulars of development of self-awareness concept into robot framework. Research works involved with data mining, machine learning, visual processing which covers image detection and visual transformation. Besides, several projects involving hardware robot development, embedded systems and kinematics for robot gait development, with software development utilising C, C++, R Programming and Python. He is currently working at the Department of Electrical Engineering UNHAS and being the head of the Indonesia-Australian Cognitive and Social Robotics Collaboration, which is a joint research work between the Faculty of Engineering UNHAS and the Faculty of Information and Technology UTS Australia which was formerly a joint research project in Advance Artificial Intelligent Research Group established in 2009 in the area of robotics. Research works involved with data mining, machine learning, visual processing which covers image detection and visual transformation. Besides, several projects involving hardware robot development, embedded systems and kinematics for robot gait development, with software development utilizing C, C++, R-Programming and Python.